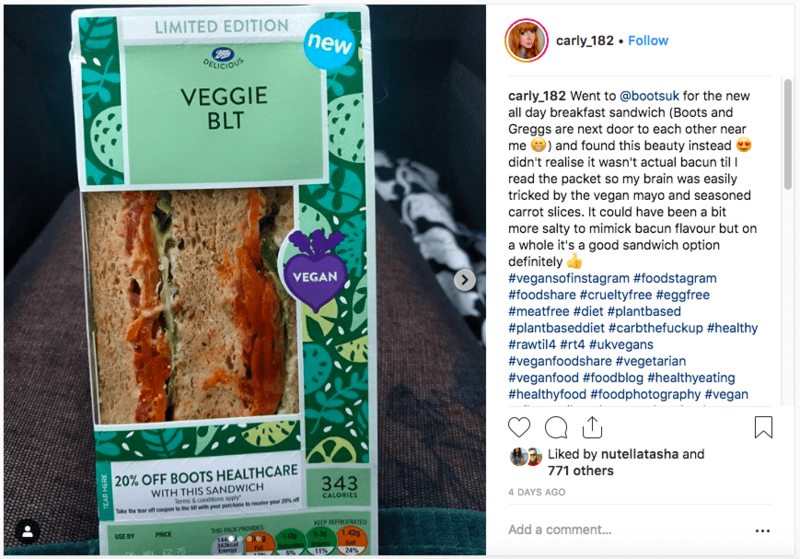 UK shopping chain Boots has launched three on-the-go vegan meal options to cater for the booming plant-based market. The pharmacy-led shops have introduced a vegan BLT, an all day breakfast vegan sandwich and a vegan buffalo cauliflower salad. 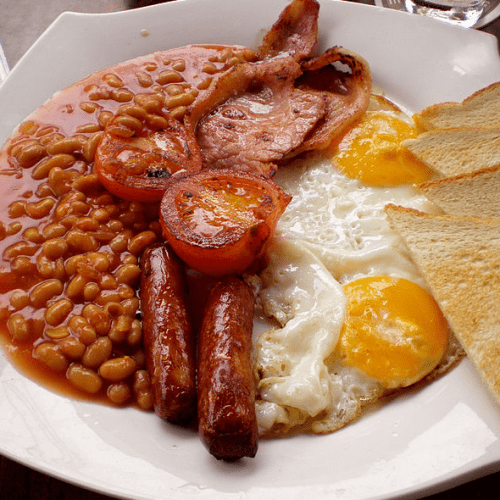 The vegan all day breakfast sandwich is priced at £3.15, while the plant-based BLT costs £2.75 at Boots stores. The vegan BLT includes roasted seasoned carrots in place of bacon, and the flavour is enhanced with vegan mayo, juicy tomatoes and lettuce. The all day breakfast vegan sandwich includes cumberland-style vegan sausage with scrambled turmeric tofu and tomato sauce in tomato bread. Vegans took to social media to express their excitement. 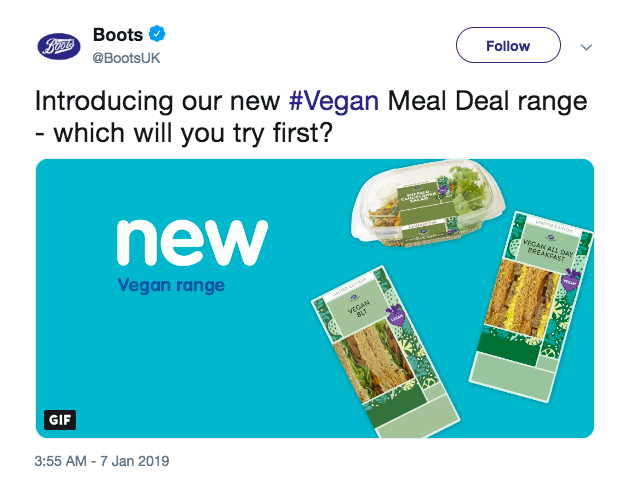 And following his outrage at the Greggs vegan sausage roll launch, it’s becoming customary for social media users to troll Piers Morgan whenever a new vegan product is launched. 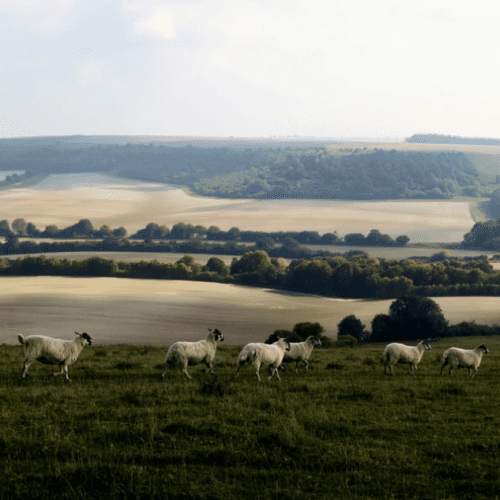 The range is a limited edition offer to coincide with Veganuary – the charity challenge to ditch animal products in January. 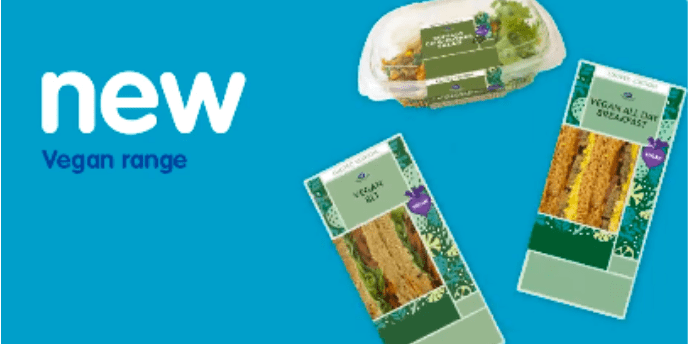 Have you tried the new vegan options at Boots yet? Tell us in the comments below!